We keep our rates reasonable, because Nate the Snake Drain Cleaning Services always puts the customer first! Nate the Snake Drain Cleaning offers comprehensive residential and commercial drain cleaning service, including repairs and inspections, throughout New Haven, Hartford, Bridgeport, Waterbury counties. From sewer drains, kitchen drains, bathroom sink, toilets, laundry drains, shower drains, septic drains, storm drains and main line drains, we utilize the latest, state-of-the-art equipment to complete work quickly and efficiently with as little disruption to your home or business. At Nate the Snake Drain Cleaning, we get the job done right the first time. 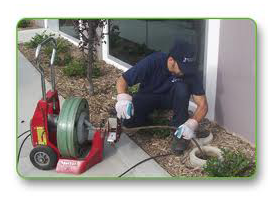 We also clean up sewer contamination at a reasonable price. 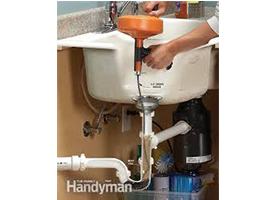 Our friendly and knowledgeable plumbing technicians are dedicated to ensuring your complete satisfaction. Ask about our 30 Day guarantee on sewer drains.